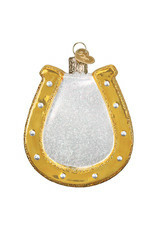 Horseshoes are considered to bring good luck. In the days when folks believed in the magical powers of iron, horseshoes were hung above a doorway to protect the inhabitants against witches and other evils. 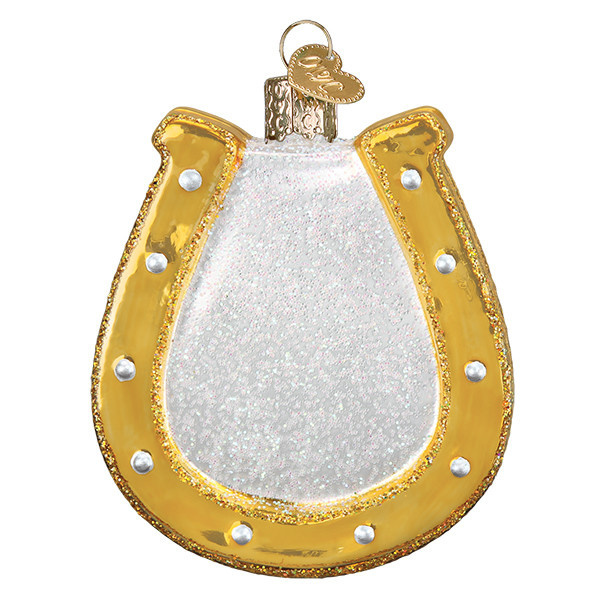 Hang this ornament on your Christmas tree to bring good luck in the coming year!